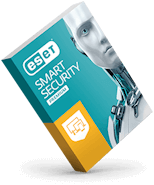 ESET Security Management Center provides a real-time overview of all your on- and off-premise endpoints via an enterprise-grade console. 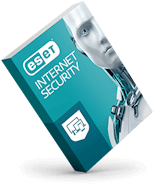 Includes full reporting and security management for all operating systems. 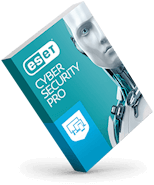 ESET's multilayered technology lets you detect and react to cyberthreats quickly and effectively. Check out our advanced technologies. Monitors and evaluates applications and processes as they run. Detects and blocks any that trigger reputation warnings or display suspicious behavior, and sends you an alert. Our custom-built global detection system receives data from 110 million sensors worldwide. ESET LiveGrid? gathers signs of emerging threats in order to detect and block them before they strike. Looking to add identity & data protection? Get seamless business-grade encryption and two-factor authentication to ensure your organization's data is protected in accordance with compliance requirements. Our bundled solutions provide the versatility you need.